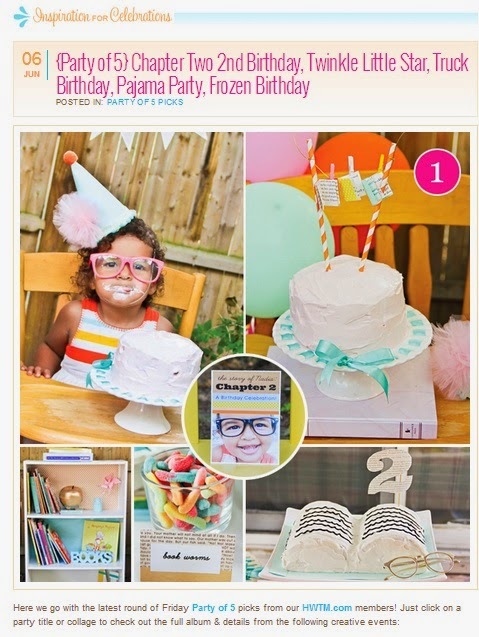 Not that this has been keeping me busy but I thought I'd share that Nadia's "Chapter 2" 2nd birthday party was featured on Hostess with the Mostess as part of its Party of Five round up. The editor called it "cute and clever" and chose it for the cover photo of the share on Facebook. It pretty much made my month. HWTM has and will always be my favorite party planning resource! I'm excited that I've finally started to make some plans and purchases for baby DeLangie's nursery. I bought a crib, rug, side table, and a few shelves. You can view my pinterest board to see where my head's at but I'm basically going for a fun "spirit of adventure" theme using arrows, ethnic patterns, and art with messages intended to foster a brave and adventurous spirit (not that you need art to do that for a little boy right?!). I felt so anxious about it but after help and encouragement from my designer friend I've finally calmed down and started pulling it together. It helps to stop trying to be perfect. (duh right?). Writing for Tall Clothing Mall. Though I don't blog for TCM (or Tall Snob) nearly as often as I'd like, I still write the weekly newsletter and bang out a post from time to time. This review was one of my latest posts. Clearing out Nadia's nursery to make room for baby. Nothing else to say on that. It's a headache waiting to happen. Any organizational tips/tricks you care to share for small spaces or sharing spaces are welcomed! I basically need to make room for 3 kids' toys and clothes in 2 fairly small bedrooms. sigh. 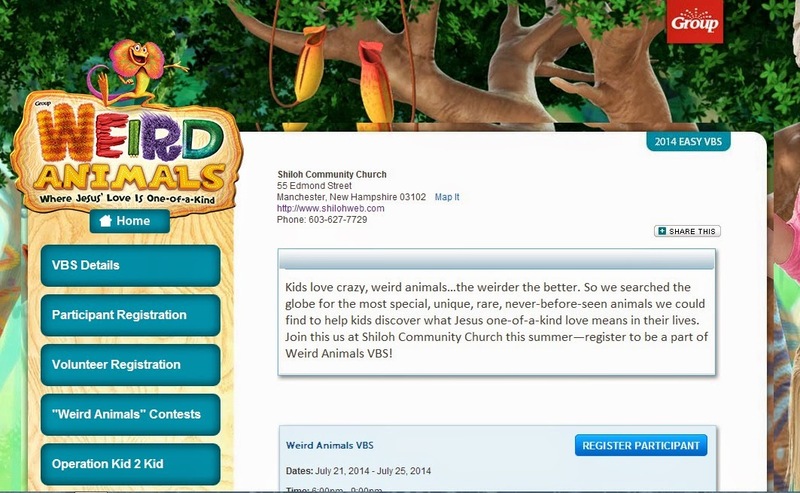 Helping my church with its very first Vacation Bible School. so he can focus on healing. My mom's out of town and he has pitched in more as a result. I'm pregnant and tired. 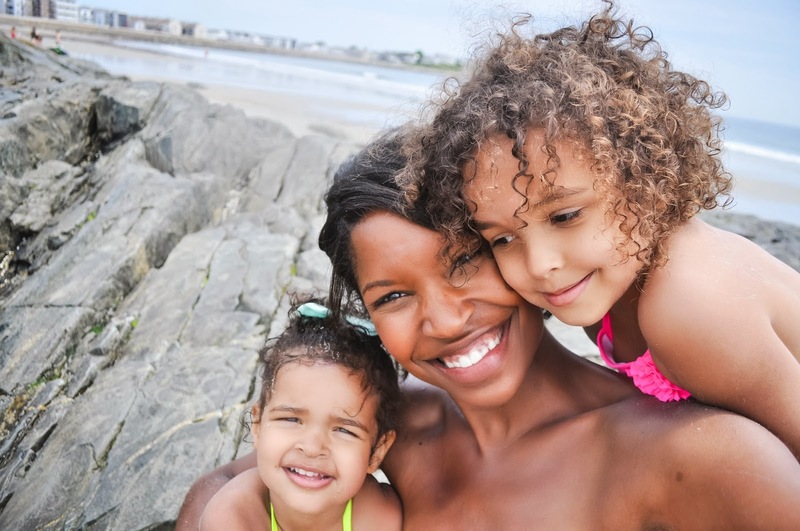 A friend told me she feels for me that I can't be "coddled" during my last pregnancy. It's probably selfish but I wanted to cry right then and there. I try really hard not to think about the fact that this is my last pregnancy and it's been so emotionally and physically draining. And I really am so incredibly grateful for this little boy growing inside of me. I feel awful thinking about myself when my poor husband is the one having to put his body through hell (which is incredibly hard to watch). What can I say? It's a tough situation and I'll be glad when it's over.Thanks for all your prayers and encouragement after I shared his latest blog post. Besides my regular duties of housekeeping and caring for the girls, that's what I've been up to. Oh and I refused to miss another beach day so I made time for that yesterday.